Heavy duty check valves provide reliable one-way control and safety for a wide variety of industrial pipeline applications, including oil and gas distribution systems. We specialize in wafer check valves, specifically the double door wafer check valve series. Additional check valve styles include: Single/Dual, Disc, Wafer, Globe, Silent, Threaded and silent seat foot valves. 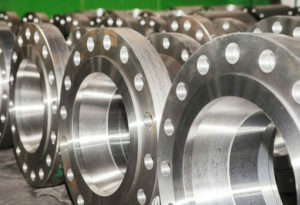 Marshall J Brown Co has a long-standing reputation in distributing high-quality, heavy duty check valves, offering superior performance and proven reliability. Additional valve styles we offer include butterfly , ball , gate valves and more. materials including those meeting ASTM standards. Our check valves are available in class 150 thru 600 pressure grades. We offer check valves that meet ASTM & API598 specifications.